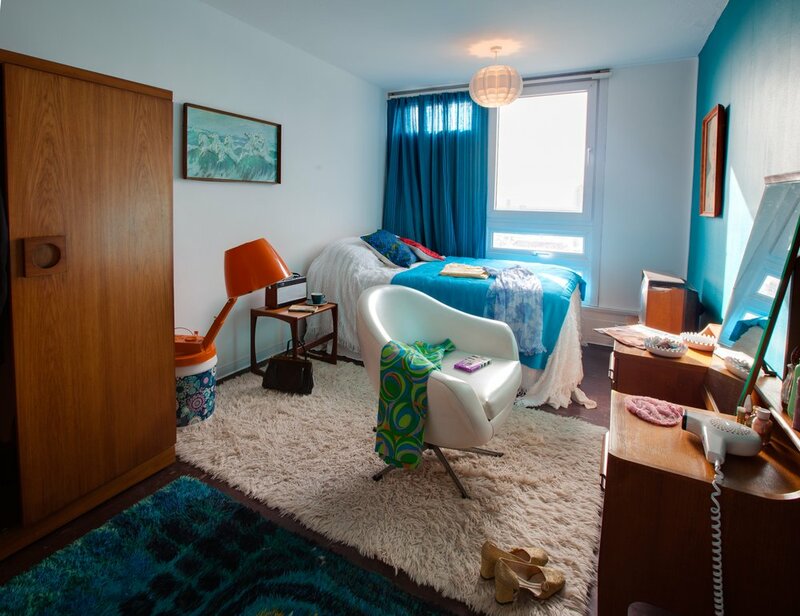 For a few weeks only, the National Trust opened Flat 130, Balfron Tower in London to the public. 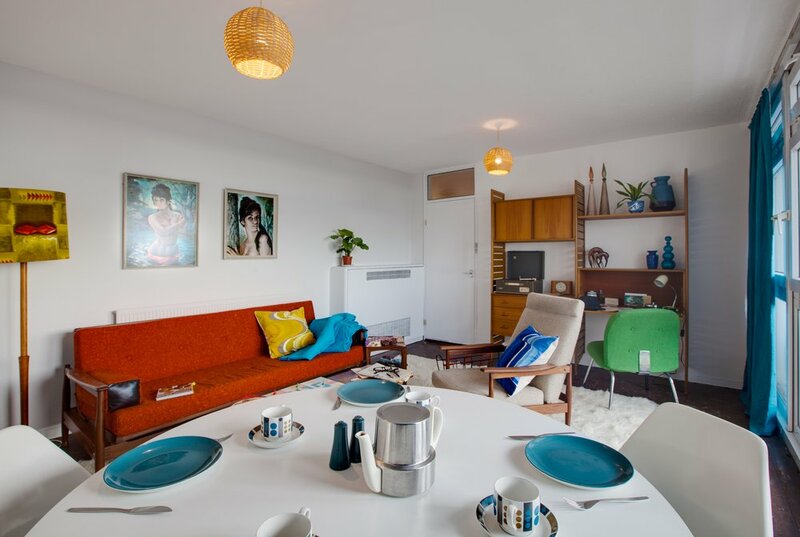 This special event commemorated the Brutalist design movement and its long-standing influence on the London skyline and, more widely, how community-focused housing became paramount in post-war Britain. 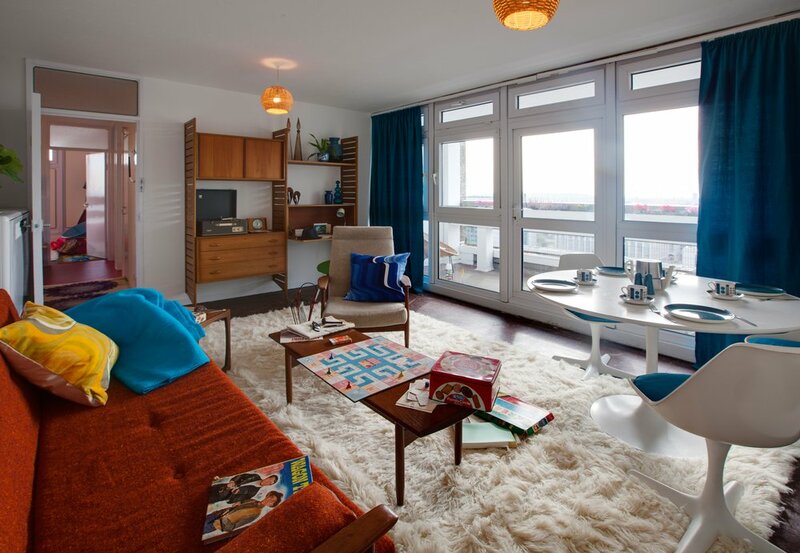 HemingwayDesign was invited to furnish the space in the style of a 1968 period flat, which is the year it was inhabited by Balfron Tower's modernist architect Ernö Goldfinger, to prove the desirability of high-rise living. 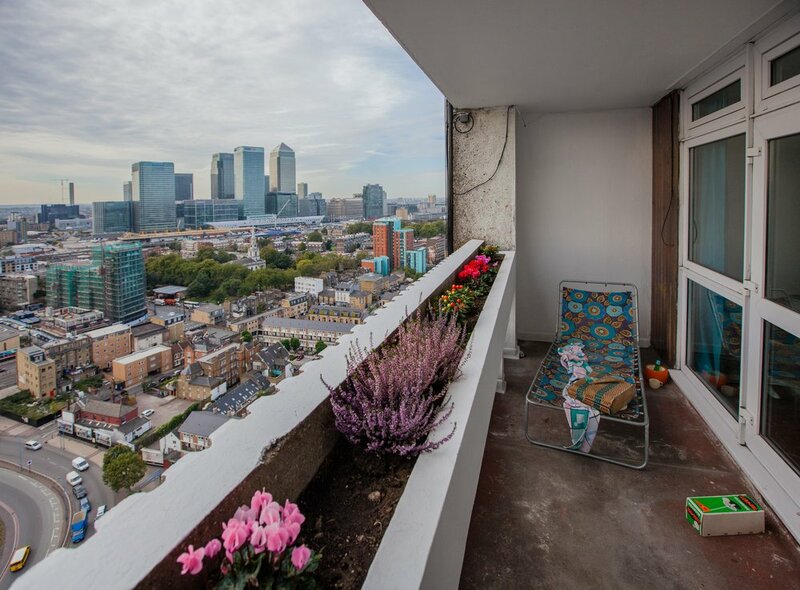 Ernö was very outspoken in his vision for London, and in an open letter to the Guardian, he argued: 'the whole object of building high is to free the ground for children and grown-ups to enjoy Mother Earth and not to cover every inch with bricks and mortar.' Hear, hear! 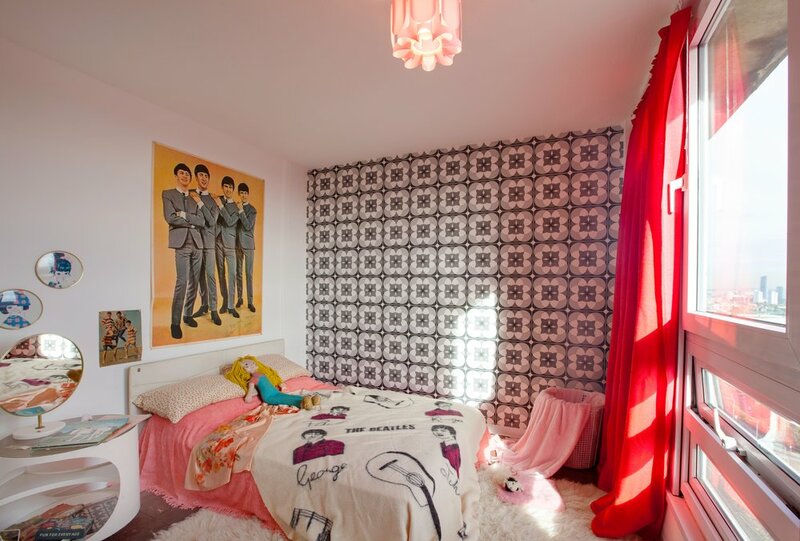 Tilly Hemingway led on this and we're delighted to report that the exhibition was an unbelievable success. Not only did tickets sell out within days (the event was even extended to cater for demand! ), it attracted a huge level of media coverage for The National Trust, with 112 pieces of editorial coverage (the advertising equivalent of £407,196) reaching a combined audience of 26,346,613. And if you thought that was impressive, the 'opportunities to see' figure (an aggregate of readership figures from all publications that covered the event) is a jaw-dropping 81,952,226! This colossal exposure for The National Trust has propelled them towards new audiences and demographics, and to have played a part in their continued growth is truly wonderful. 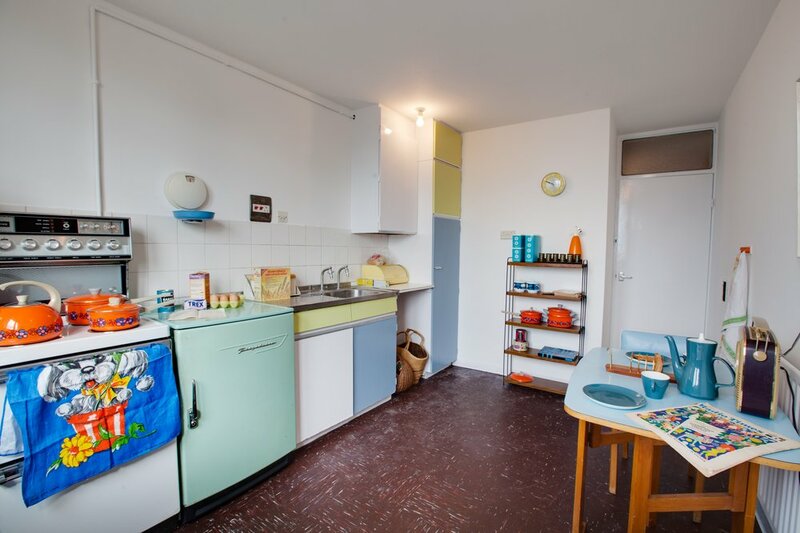 You can see Flat 130 for yourself here, or read about it in Elle Decoration, The Telegraph, The Guardian, The Times, National Trust and many more.